Tom Jones is currently a judge on The Voice UK and recently opened up about his heartbreak after his wife Linda died of lung cancer in 2016. At the time the couple had been married for more than 60 years after meeting in high school. But although the Welsh singer remained devoted to his wife throughout their life together, Sir Tom is known for his numerous affairs. Who is mistress claiming three-year affair with Tom Jones? 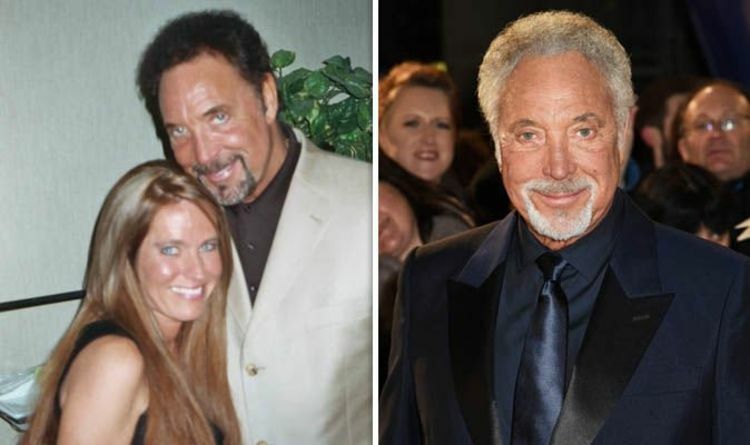 American author Charlotte Laws has come forward to claim she had a secret fling with Tom Jones for three years. In her memoir Rebels in High Heels, Laws wrote she met the Welshman at a concert in Florida in 1979. Laws was 18 at the time and Sir Tom about to turn 40. According to the author, Sir Tom allegedly invited her to dinner. The two ended up going to Studio 51 in Fort Lauderdale and later went back to his suite at the Executive House Hotel where they spent the night, it was claimed in her book. The American also said the Delilah singer took her virginity that night. Tom Jones reportedly slept with up to 250 girls a year at the height of his career but Laws pointed out he never spoke disrespectfully of his late wife Linda and treated everyone around with well. She told the Daily Mail: “What impressed me was that he was well-read and self-educated. We discussed racism and equality. “He had a black, all-girl back-up band called The Blossoms, and when some idiot made a racist remark in his dressing room one night he threw them out. “I met Tom’s mum, dad, sister and, of course, Mark. “There was nothing secretive about our relationship. “We walked into a disco one night and a man shouted: ‘Is that your wife?’ and Tom said ‘No’. According to Laws the fling went on for three years where they would meet every two to three months.